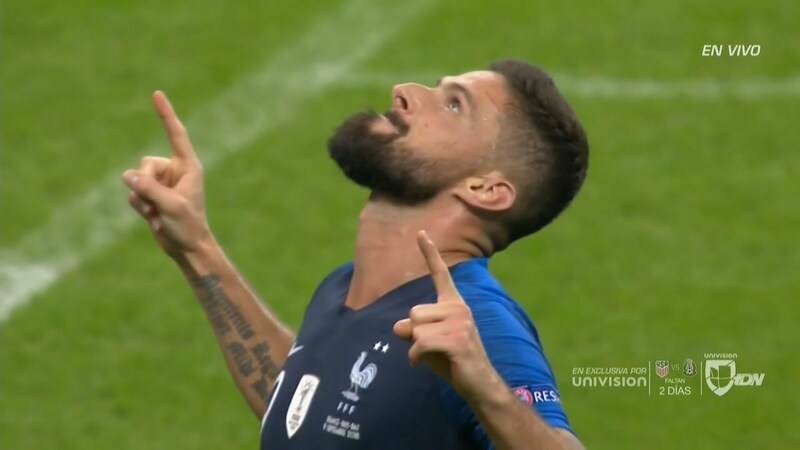 VIDEO: GIROUD HAS SCORED A GOAL FOR FRANCE, THE DROUGHT IS OVER!! VIDEO: Should Danny Welbeck's Goal Stood? England fans are RAGGING!